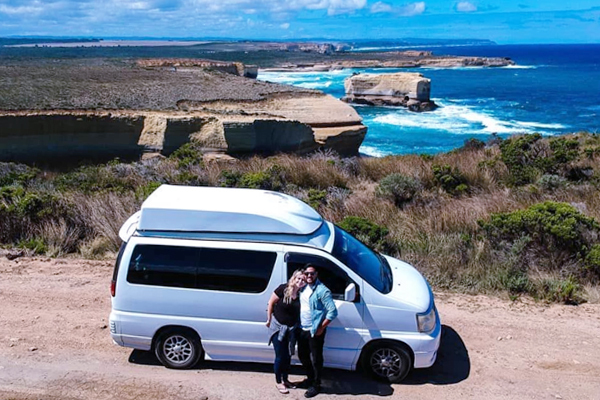 Lucky Rentals are famous around Australia and New Zealand for their super-affordable campervans. With depots on both the West and East Coasts of Australia, and no age restrictions on hirers, Lucky are the go-to rental company for backpackers looking to see more for less! 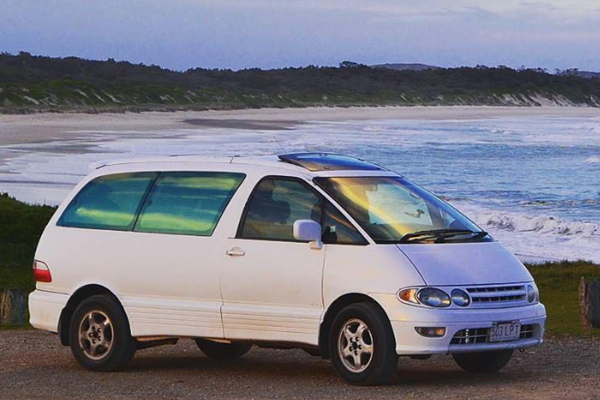 Back-to-basics at a price everyone can afford, the Lucky Rookie 2-Seater Campervan will get you where you need to be with change left over. Cook, Sleep and Cruise in these great little campers.